Who do you TRUST to sell you the right vacuum or parts? Better yet - who will FIX it when it’s time for service or repair? The no-name faceless internet site or the kid at Wal*Mart? Maybe eBay or the blogger who works from his mom’s basement will help? 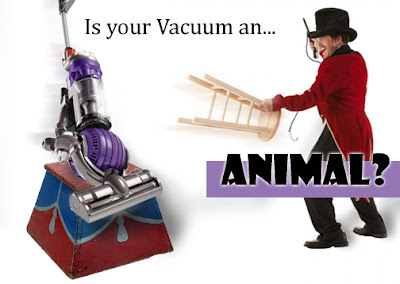 Maybe you should talk to certified vacuum technicians who’ve been in business for over 60 year - that’s us! 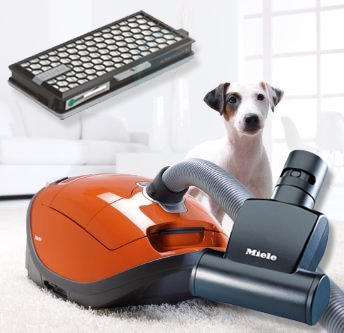 We sell REAL vacuums that work then KEEP them working! And yes we meet or beat internet pricing - duh! Nobody beats the comprehensive, interactive experience you get with the incredible family team in our storefront! But…if you’re not nearby or we’re closed when you’re off…. CALL our Sales Support line: 732-747-6195! Our friendly, tech-savvy (live, human, American) team will patiently guide you to make your own educated decision. It’s best to make your purchase with us in-store to reap the maximum long-term benefits… ORDER over the phone - WE CAN SHIP! !